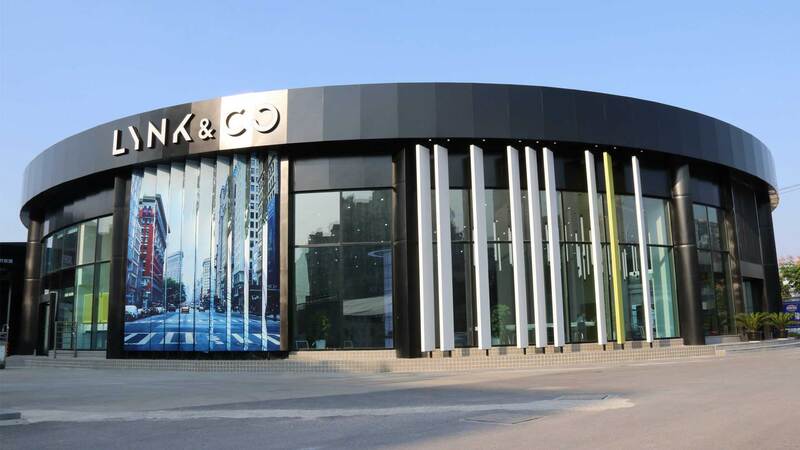 Geely’s new brand Lynk & Co which made its debut in 2016 with a new business model, has wrapped up 2018 with 120,414 cars sold and 221 retail shops opened in China. “In the space of three years, Lynk & Co has gone from being an idea from Gothenburg, Sweden, to becoming the world’s fastest-growing brand,” the company added. Lynk & Co has abandoned the traditional automotive concept of base models and options lists. 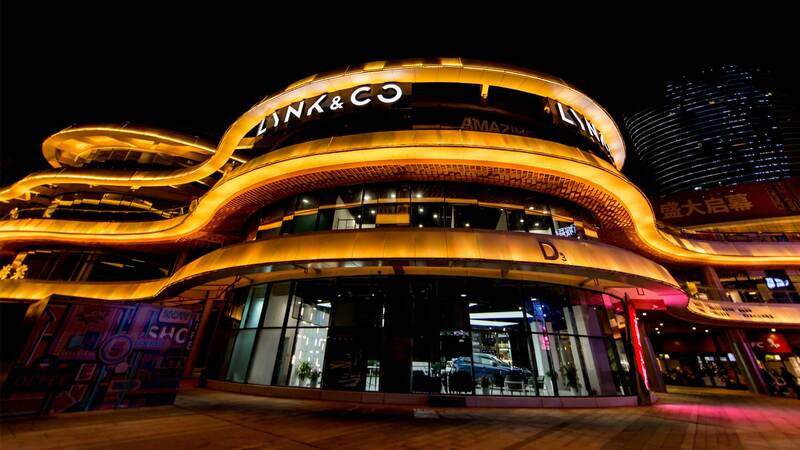 Its retail outlets include a café-bar, cinema and children’s play area. The brand currently has three models on offer – two crossovers simply called 01 and 02, and a sedan called 03 – all developed on CMA platform and are powered by 1.5L and 2.0L 4-cylinder petrol engines. The company also said that the focus is now on expansion into the European market. The first stores are set to open in 2020 in Amsterdam, Berlin, Brussels, Stockholm, London and Barcelona.